Welcome to Shear Happenings Salon! 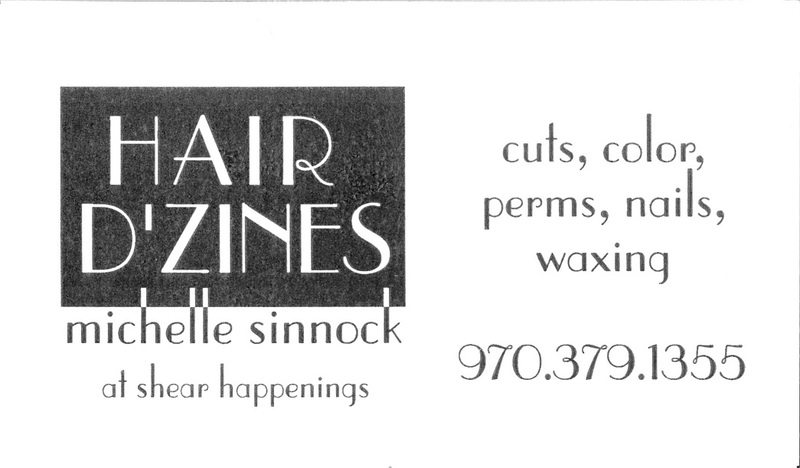 We are a full service salon offering a personal and friendly experience. With over 40 years of combined experience among our stylists, you’re sure to walk away with a new style that you love! We recommend scheduling an appointment in advance; however walk-ins are encouraged and accepted when space is available.